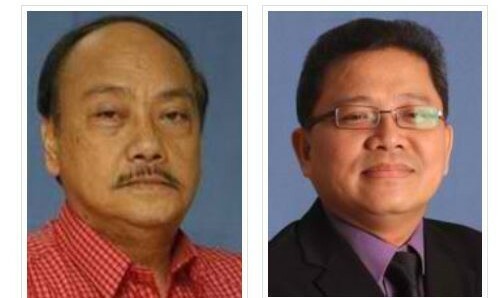 The Philippine Daily Inquirer (PDI) has appointed two of its news paper veterans Abel Ulanday and John Nery to top positions at its online news portal Inquirer.net. Ulanday (left) will now serve as publisher and Nery (right) as editor in chief of Inquirer.net beginning this Tuesday, 26 August. Ulanday, associate editor of PDI, has been with the company since its early years in 1980’s and has launched both Inquirer Libre and Inquirer Compact. He served as the first editor of Inquirer.net when it was started in 1997 and became its editor in chief in 2009. Nery, a columnist and an editor with the Opinion section of the PDU, was the first editor of Inquirer’s i-Team and executive producer of InqTV. Can Samsung outdo its Oscars selfie success at the Emmys? Singapore - Organisations requiring more time to prepare entries for the inaugural Mob-Ex Awards now have until Wednesday, 13 Febr..
Singapore ranked first in Southeast Asia for experiencing the most business email compromise cybersecurity attacks last year, foll..
Today’s Chinese consumers are becoming more adventurous, pointing to opportunities for more unique snacks and beverages. ..